Cecil Gowing Infant School is inviting parents with children planning to start school in September 2019 to open sessions to look around the school and see for themselves the varied outdoor areas. The open events are on: Tuesday September 25 4pm-5pm; Thursday September 27 1.30pm-2.30pm; and Thursday September 27 7pm-8pm. Pupils have been making the most of the warm September sunshine by enjoying the open air, including making use of a slide area, maze, adventure trail, mud kitchen and climbing wall. Outdoor learning sessions begin again after the October half-term holiday when pupils take part in a range of activities each week including cooking bananas and marshmallows on the fire, archery, pond dipping, litter-picking, woodwork and birdwatching. There will be a further open evening on Thursday November 15 from 7pm-8.30pm, and an open afternoon the following day, Friday November 16, from 1.30pm-2.30pm. 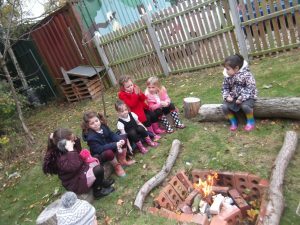 This entry was posted in Home Page, Sprowston and tagged Cecil Gowing Infant School, Sprowston on September 21, 2018 by Gay Webster. 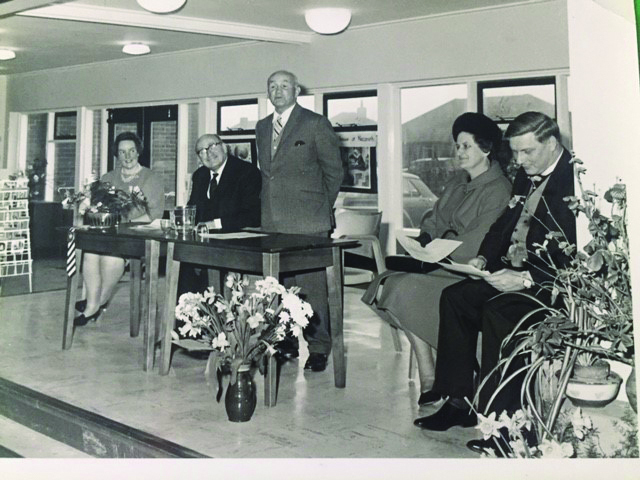 A 50th birthday party invitation has gone out to all former pupils, staff and governors of Sprowston’s Cecil Gowing Infant School. 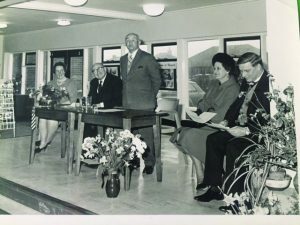 And head teacher Isabel Stubbs is hoping members of the Gowing family will hear about the event and turn up on the day, Tuesday May 15 at 2pm. Mrs Stubbs is keen to find out about the man who gave his name to the school as she only has scraps of information about him. She believes Cecil Gowing may have been a pilot injured in the Second World War whose family donated the land for the school on Falcon Road West. “I’d love it if members of the Gowing family came along so that I could hear the whole story,” she added. Mrs Stubbs hopes all visitors will bring along any memorabilia they still have, and chat over their memories. She has invited Dr Jess French, a former pupil, who is a vet and a presenter on CBeebies, and hopes she will speak at the event. 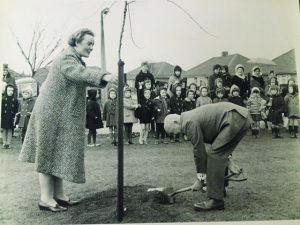 A Morello cherry tree will be planted on the day, echoing the weeping silver pear planted by Cecil Gowing at the school’s opening, on April 3 1968. The school is also creating a garden to mark its 50th birthday. 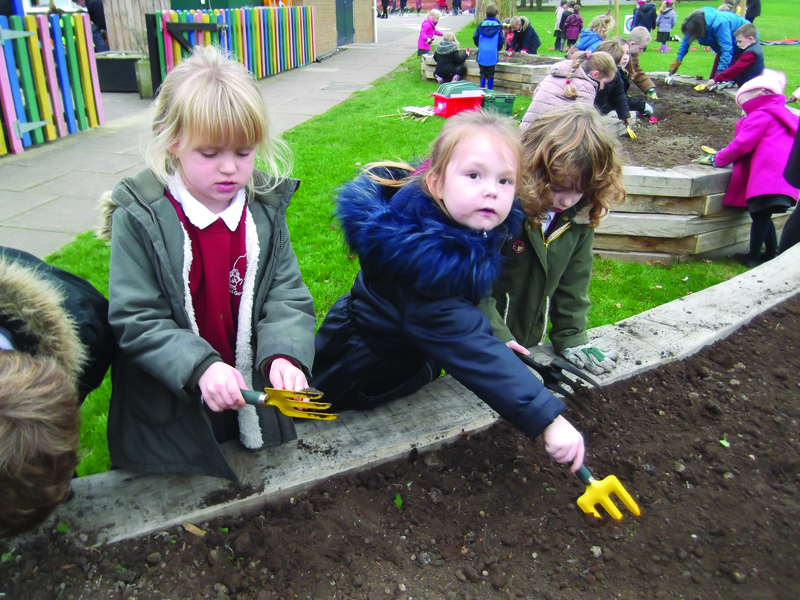 All 180 children at the school enjoy gardening outside at the school every week. This entry was posted in Home Page, Sprowston and tagged Cecil Gowing Infant School, Dr Jess French, Isabel Stubbs, Miss Strapps, Sprowston on March 2, 2018 by Gay Webster.